The Streatham & Brixton Chess Blog: What was I thinking of? I tend to resign late ---- sometimes I look over my games and think, why didn't I resign then!? 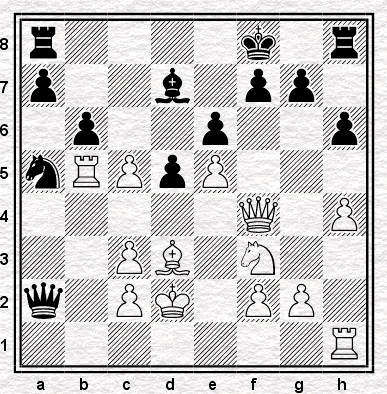 Is Rbb1 the only move, I'm not very good but would Rxa5 or Bg6 not be worth trying? Sometimes I resign because I miss something in analysis which shocks me over the board and I have an emotional reaction to it, resigning on the spot. Not good!